Samantha Stewart is a senior in the Humanities Program. 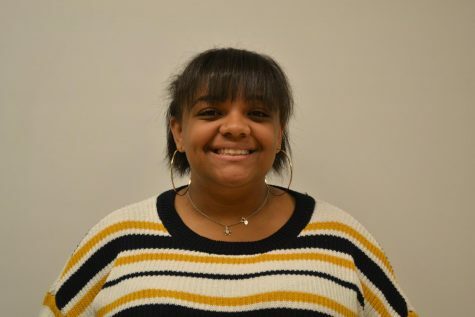 This will be her first year writing for the Pulse and she’s very excited to contribute her opinions regarding popular film, television, and culture to the rest of the Poolesville population. Favorite Vine: "My eyes it burns!"